Our valve control unit is a piece of hardware of a driver unit for automotive solenoid valves for test purposes. Application of these valves is typically controlling the fuel pressure and flow in an automotive combustion engine. 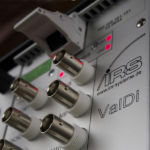 The name of this driver unit is ValDi, which is the abbreviation for Valve Driver. 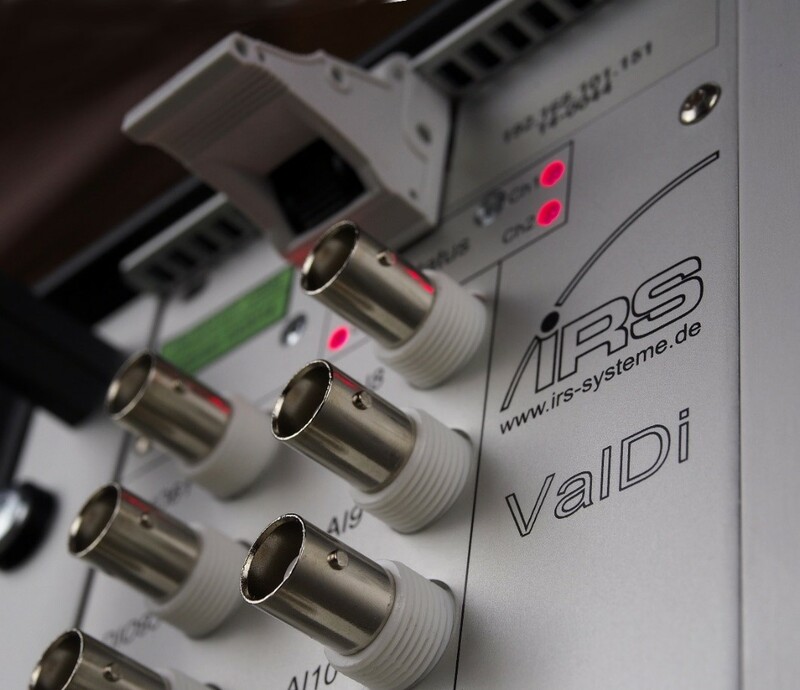 ValDi system may be used to define load profiles and control the activation and stress of up to 8 solenoid valves parallel and independently. The hardware may be applied in functional tests or endurance tests. For both, different operation modes may be applied.